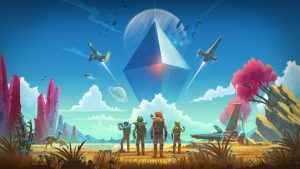 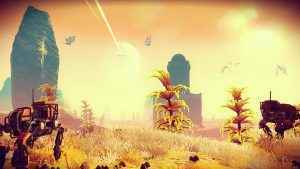 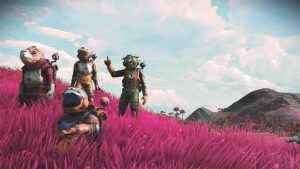 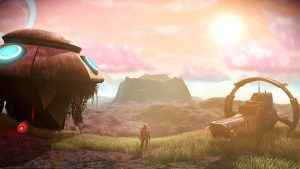 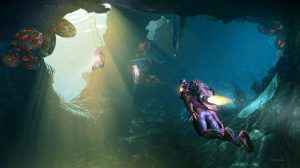 No Man’s Sky Visions – the game’s latest free update – releases tomorrow the 22nd November, developer Hello Games has confirmed. 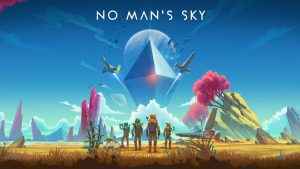 No Man’s Sky patch 1.54 has been released on PC (coming to PS4 and Xbox One in due course) and aims to mop up a few lingering bugs. 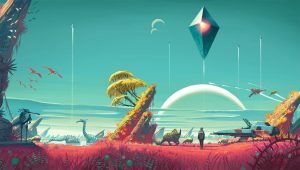 Want to know How to Find No Man’s Sky Gamma Root? 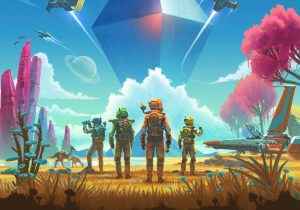 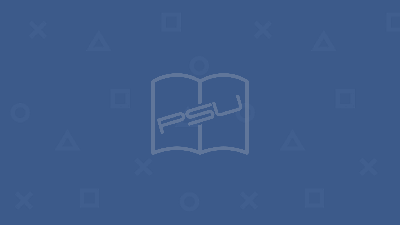 We’ve got the full guide here with everything you need to know about it. 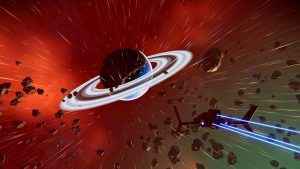 Check out our no man’s sky expeditions guide in order to find out the best places to send your shiny fleet of freighters. 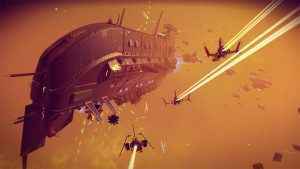 No Man’s Sky’s NEXT update means it’s definitely worth revisiting Hello Games’ ambitious space-faring adventure, but only if you fancy a testing time. 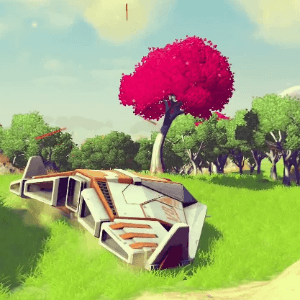 Find out how to get No Man’s Sky Exotic Ships. 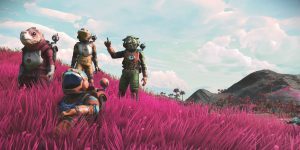 Discover all about the different classes of Exotic Ships, where to get them and much more in this guide. 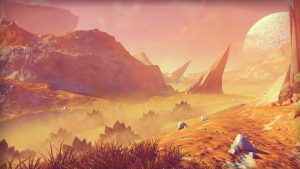 No Man’s Sky Patch 1.52.1 exterminates another raft of pesky bugs. 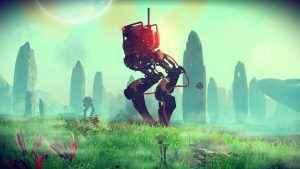 Releases on PS4 shortly, according to developer Hello Games. 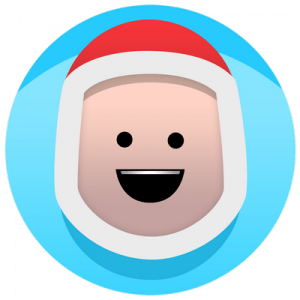 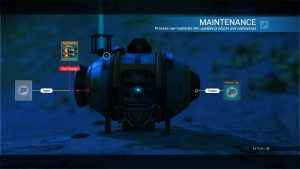 Check out our No Man’s Sky: How To Use Rocket Boots guide to see how you collect and create this useful item in Hello Games space exploration title. 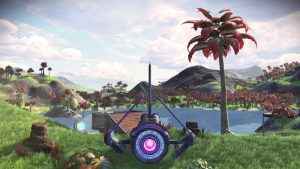 Check out our No Man’s Sky Fleet Ionized Cobalt guide to see how you collect and create this material in Hello Games space exploration title. 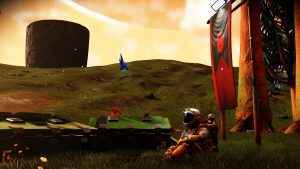 Check out our guide No Man’s Sky Fleet Command Room guide to see how you can build these important rooms in Hello Games space exploration title. 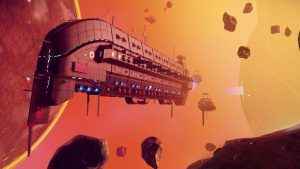 Check out our guide No Man’s Sky Frigates guide to see how you can get hold of these massive ships in Hello Games space exploration title.